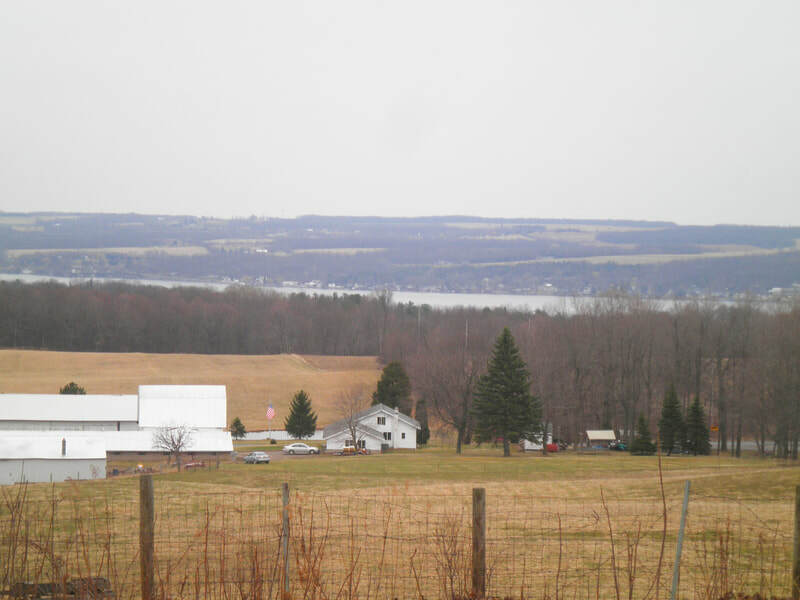 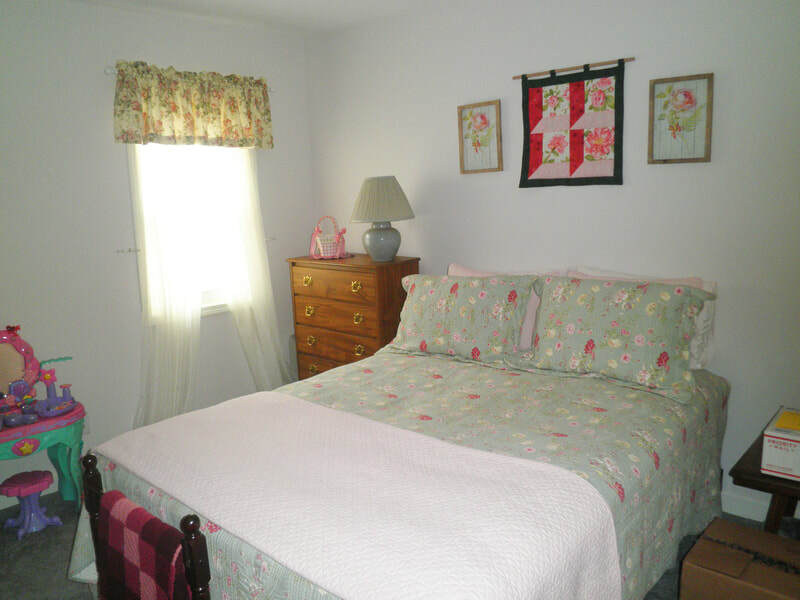 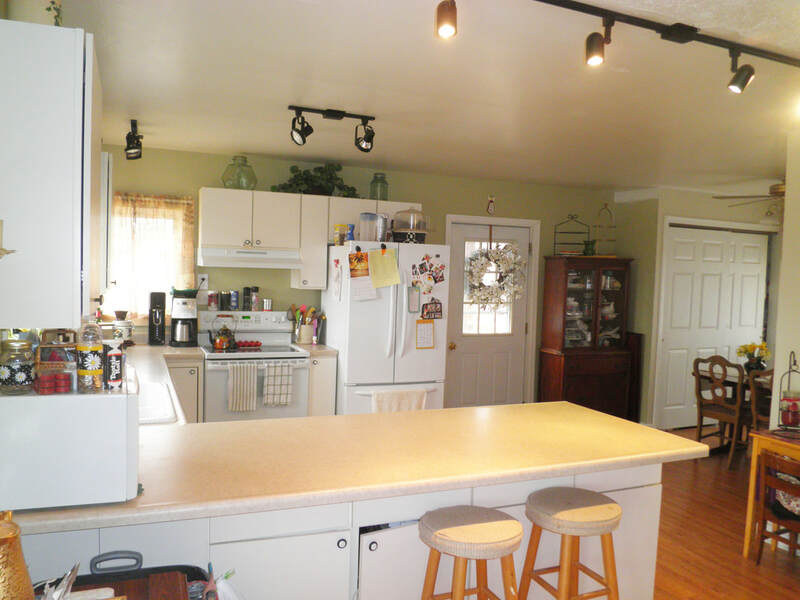 Well maintained country home with views of Canandaigua Lake. 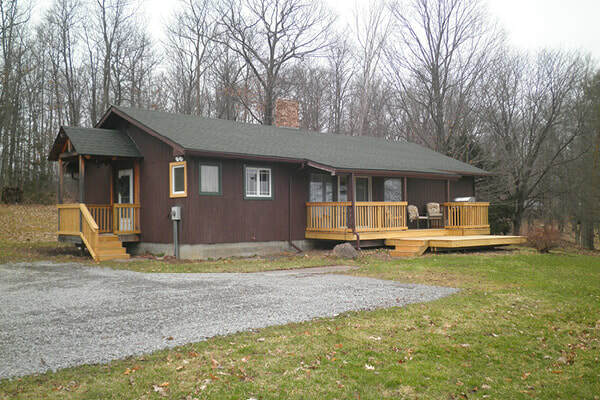 Two covered porches plus open deck make outdoor living quite comfortable. 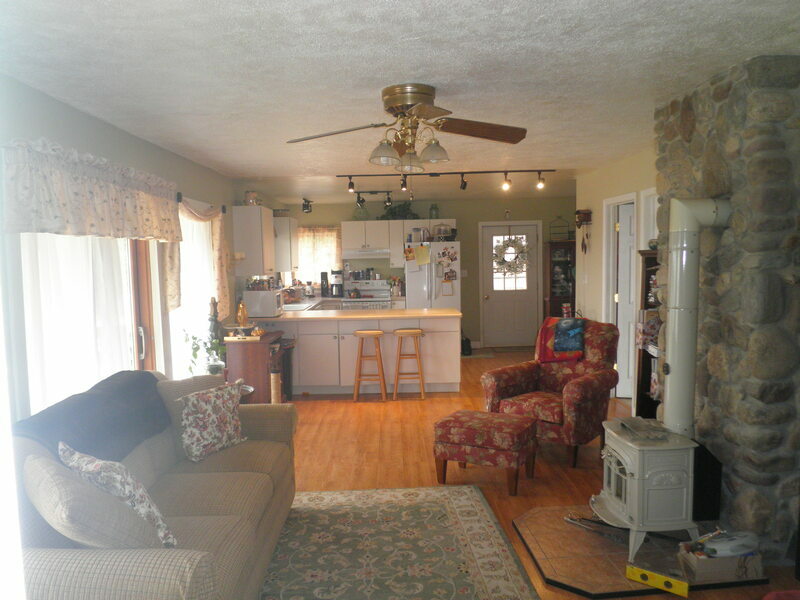 Open concept style living with cute little wood burning stove. 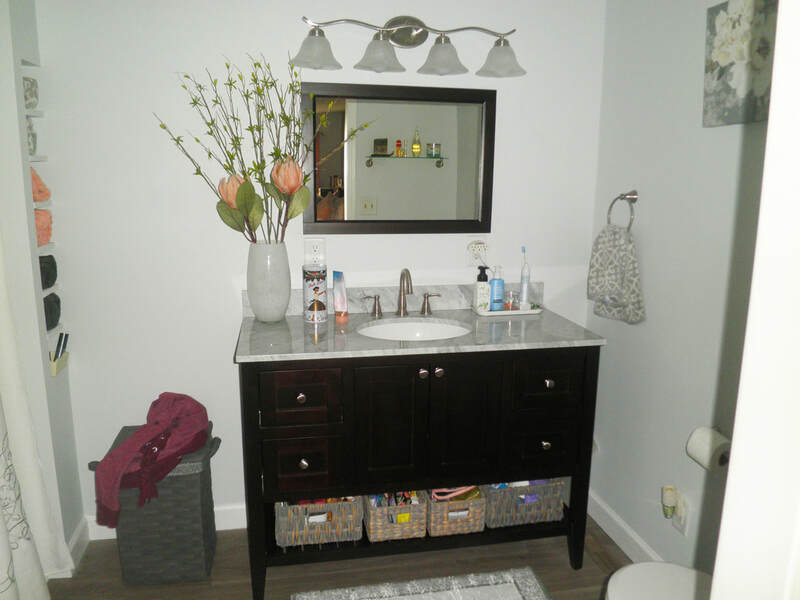 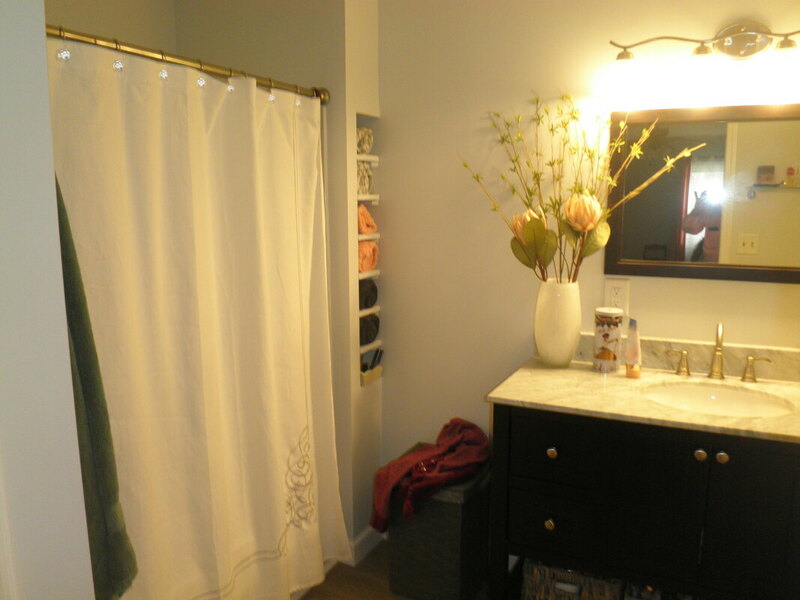 Updated master suite plus full bath/laundry room. 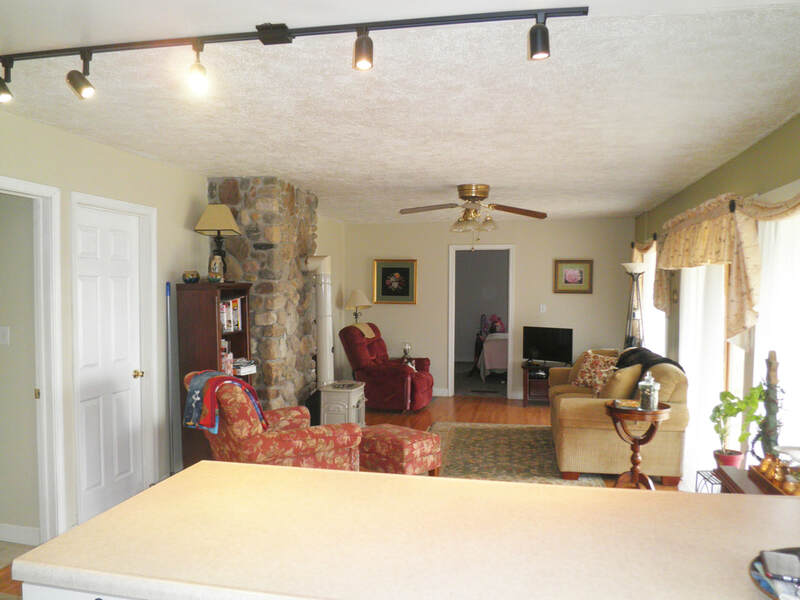 Full walkout basement. 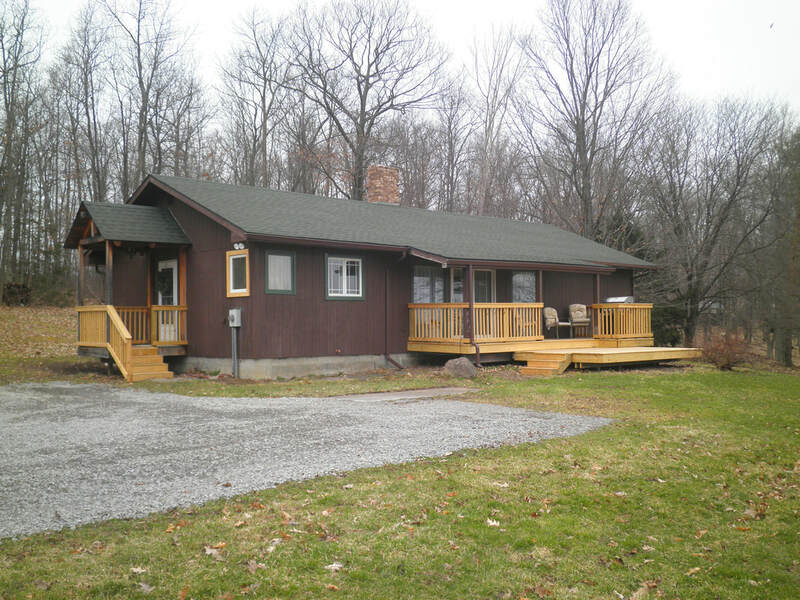 Equipped with well and septic system.